*This article was originally published on the Baseball Hot Corner. Below is an excerpt. To continue reading, click here. Dynasty. A word often overused and just as frequently misunderstood. 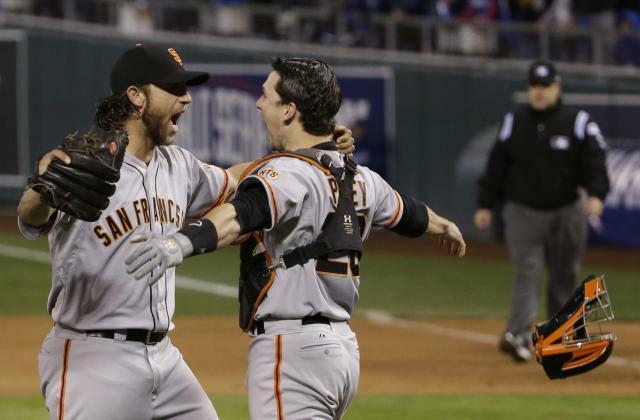 After the San Francisco Giants defeated the Kansas City Royals, 3-2, in Game 7 of the World Series, the big question is, are the Giants considered a dynasty now? The city of San Francisco will be celebrating its third World Series title in the last five years, winning in 2010, 2012, and now 2014. So, yes the even year magic is real. A dynasty, however, is supposed to be winning multiple championships in a row, not spread out in a span of time like the Giants have. The last team to do this feat was the New York Yankees, as they won a three-peat of championships from 1998-2000, before the Arizona Diamondbacks beat them in seven games the next year. That, is the last case of a classic dynasty. One, that in today’s age of baseball, will never be seen by many of us.